You have chosen no seats yet. Reservation for the selected event is no longer available. You can buy tickets online right here. I want to buy a ticket. I want to make a ticket reservation only. Enjoy the unique hockey atmosphere in Bratislava! Do you want to know what you can see and do during world championships in the capital of Slovakia? Click on the logo to find everything important. Visit Košice is a destination management organization that aims to promote Košice as a destination suitable for both local and foreign tourists. Enjoy the best tours off the beaten path - visit places you would never find your self - taste the local craft beers & cousine. After entering the e-mail and a new password you will be sent a link with activation link. Changes take effect after clicking on this link. The next step is to verify your phone number. * required. Provision of data is a contractual condition. I agree that Hockey Event a.s, Trnavská cesta 27 / B, 831 04 Bratislava, IČO: 36820075 has processed my personal data in the scope of the name, surname, e-mail address and mobile phone number. All information necessary for the processing of personal data can be found at https://www.hockeyslovakia.sk/en/article/hev-gdpr-zasady-ochrany-ou Through the entered data we will register the ticket owner. The visitor and organizer code and the fan code will be delivered to the specified email address, and the sms code will be sent to you via the phone number to buy the tickets. More detailed information on handling the protection of my personal information. 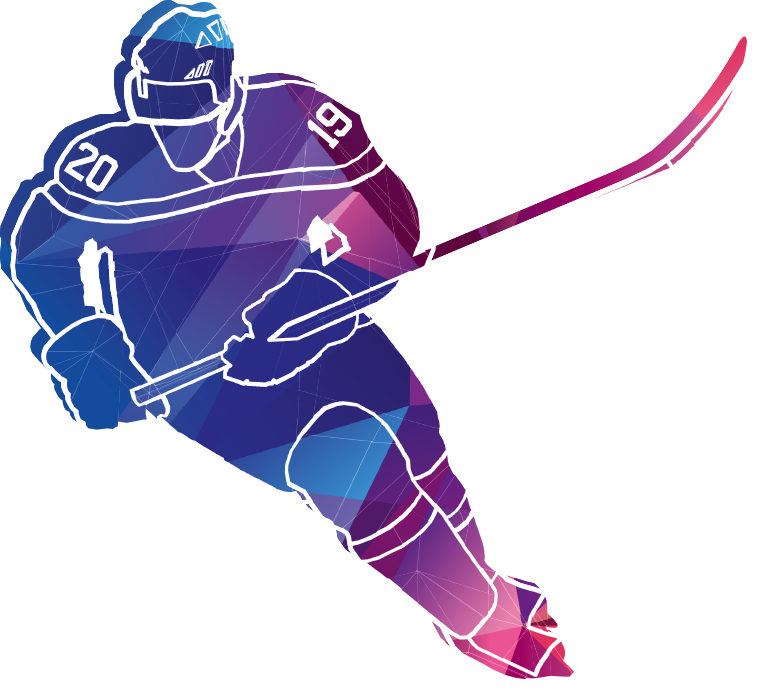 I agree that the International Ice Hockey Federation (“IIHF”) and future Host Organizers of IIHF Ice Hockey World Championships (for example the Swiss Ice Hockey Federation for the 2020 IIHF Ice Hockey World Championship) can send me marketing material, including ticket information, specifically related to future IIHF Ice Hockey World Championships. More information here. If you have already registered, enter the phone number you have already verified on these sites. You have just joined the queue of customers who are waiting to purchase tickets. You are the in queue at the moment. When it’s your turn, you will be automatically redirected into the seating map to select places and purchase your tickets. If you leave or refresh the website, you will loose your order in queue and will rejoin at the end of the queue.